NHS Grampian has been ordered to apologise to a woman over the treatment of her late husband. Mrs C complained to the Scottish Public Services Ombudsman (SPSO) over the care and treatment her late husband Mr A received from medical professionals. Mr A underwent treatment to remove part of a kidney affected with cancer. However, two years later he was told the cancer had returned and, after proposed surgery to remove his entire kidney removed was cancelled, he died. His wife then complained to the health board about the delay in her husband’s first diagnosis, as well as the communication she and her husband received from medical professionals. The SPSO has now upheld her complaints, and have instructed NHS Grampian to apologise. In a report, the body said: “We found that there was an unreasonable delay in diagnosing Mr A’s kidney cancer, as his first GP referral was not actioned by the board. “We found there was also an unreasonable delay in diagnosing that Mr A’s kidney cancer had returned and spread. 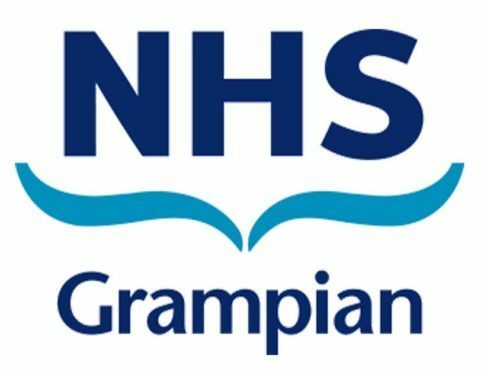 NHS Grampian has been instructed to apologise for the delays in Mr A’s care and treatment and the failure to communicate. In the future, the health board has also been encouraged to adequately review scans, and should treat treat patients with similar cases of kidney cancer within 62 days of referral by their GP. An NHS Grampian spokesman said: “It is clear the treatment we provided to Mr A fell well below the standards we aspire to. “The ombudsman has made a number of recommendations and we accept them all.